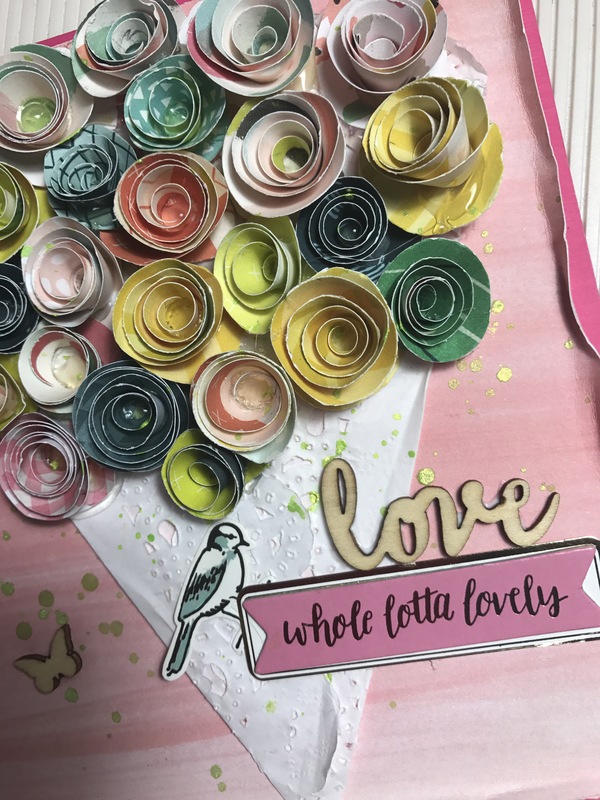 Happy Mothers Day to all the BEAUTIFUL mom’s out there. 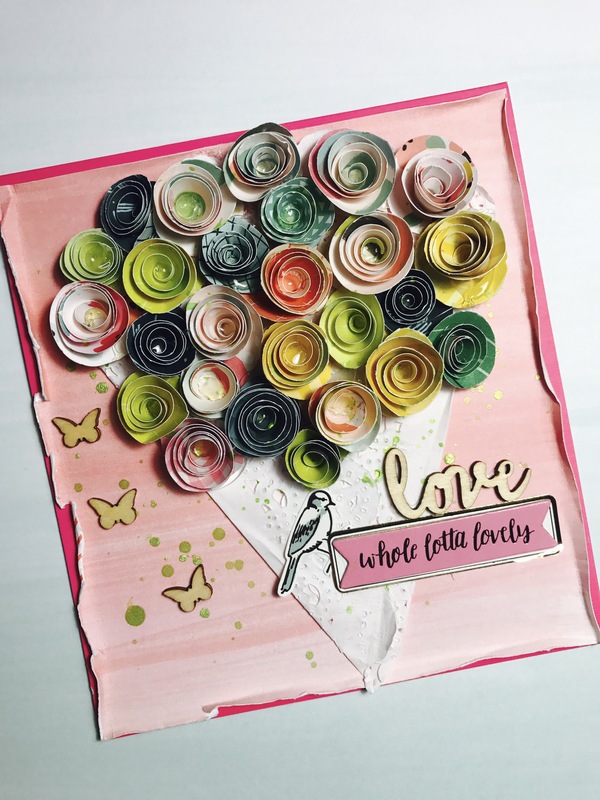 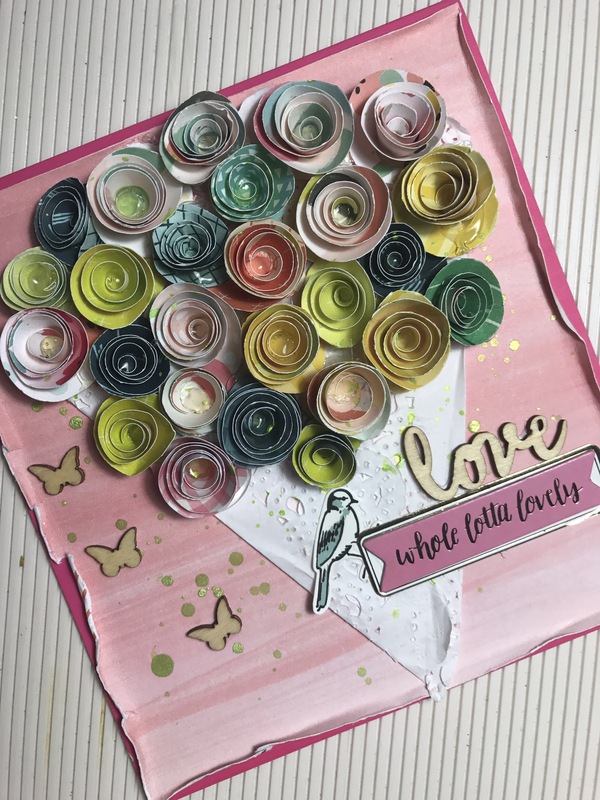 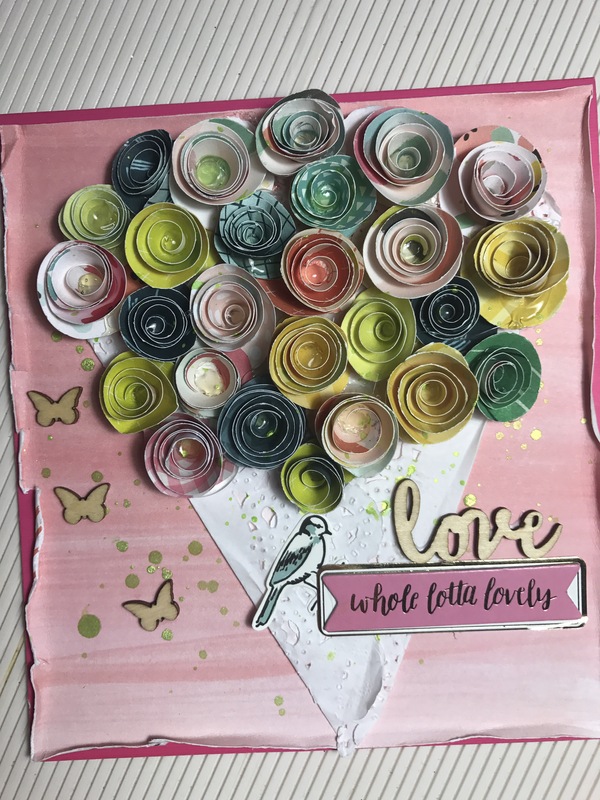 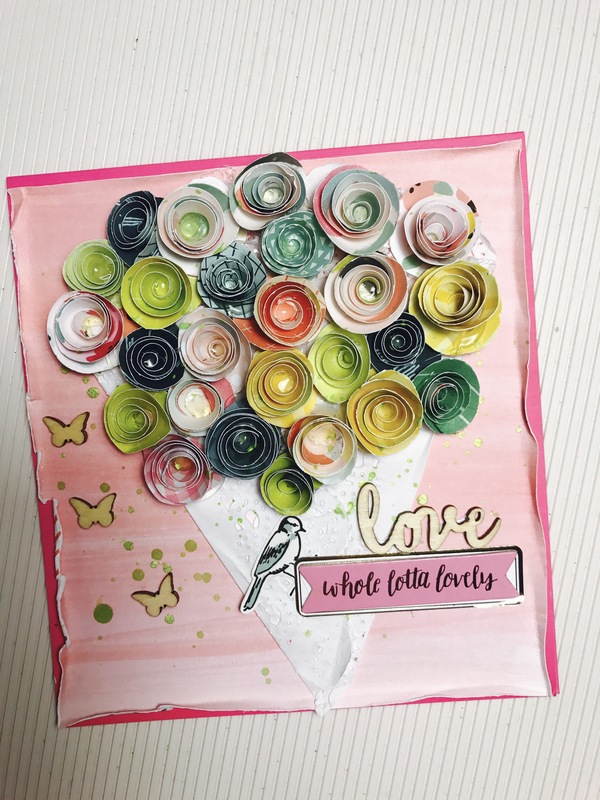 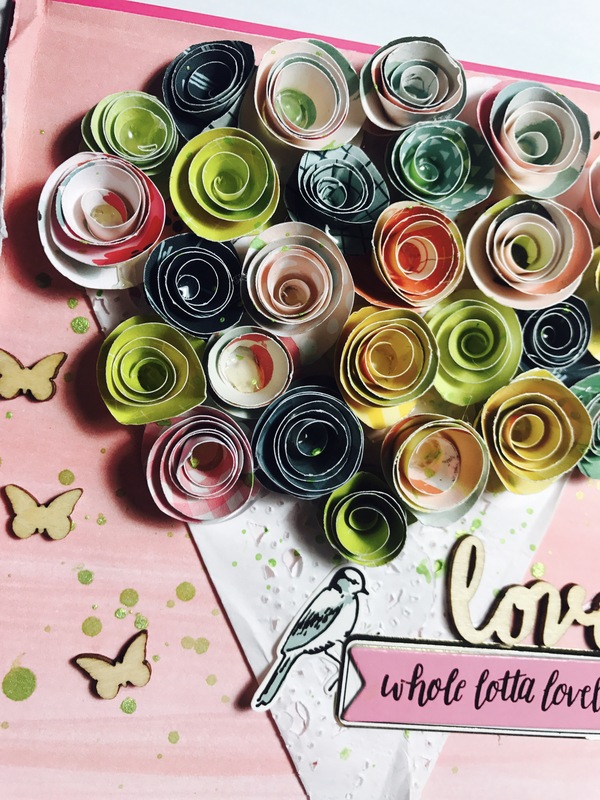 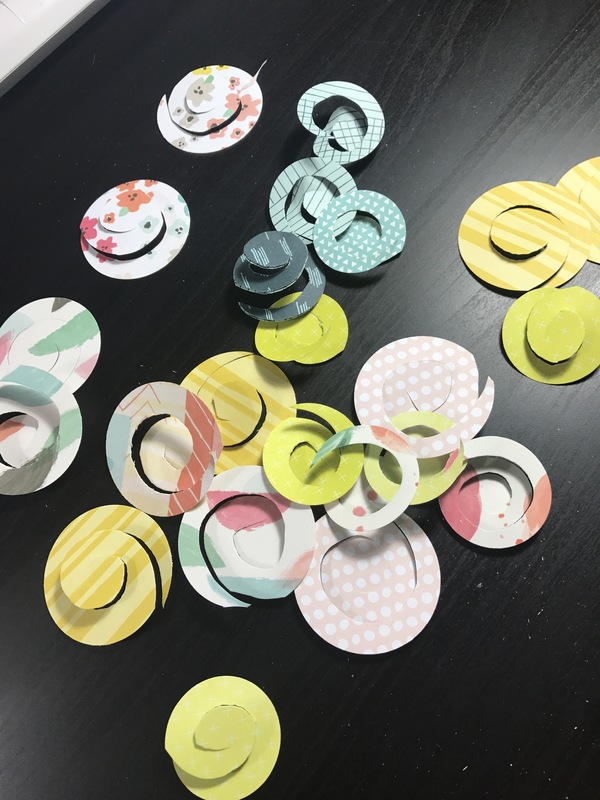 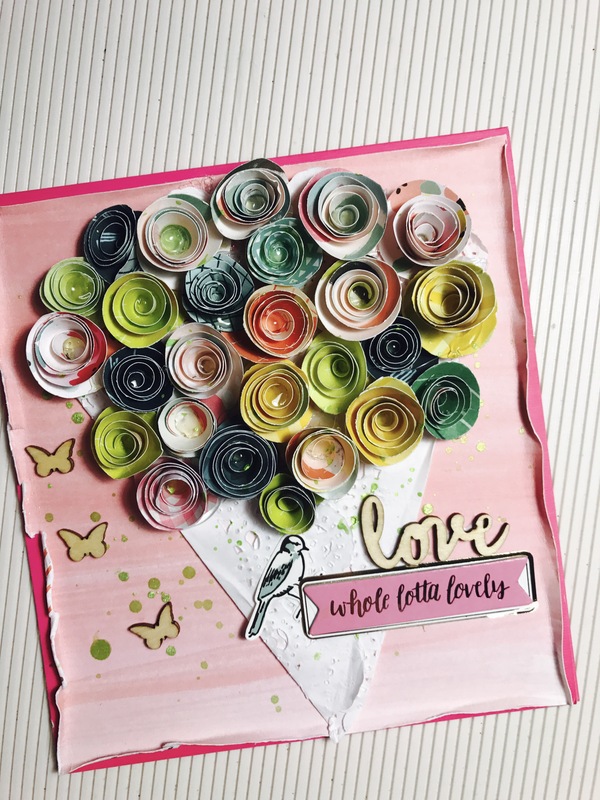 Look at this amazing bouquet card that I created using the Pink Paislee – Paige Evan 6 by 6 paper pad, a circle punch, and NETFLIX. 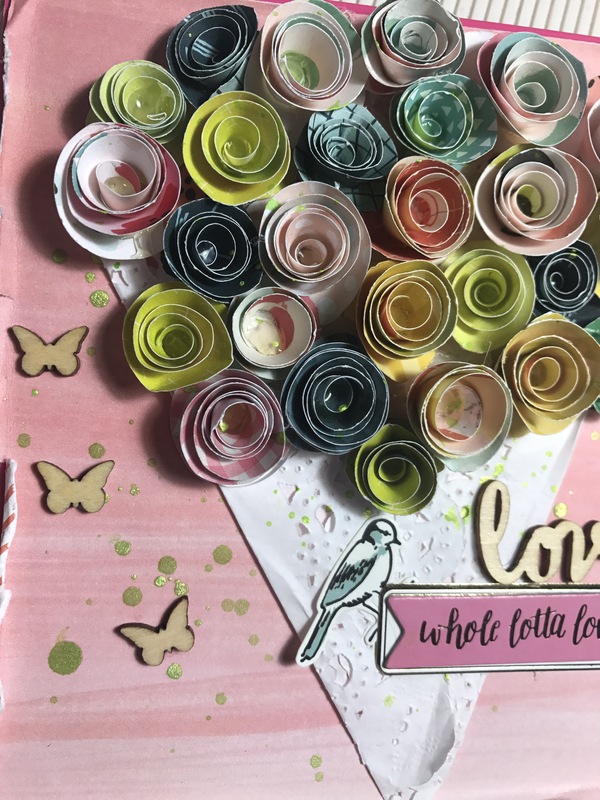 Thank You and once again HAPPY MOTHERS DAY !!!!!!!! 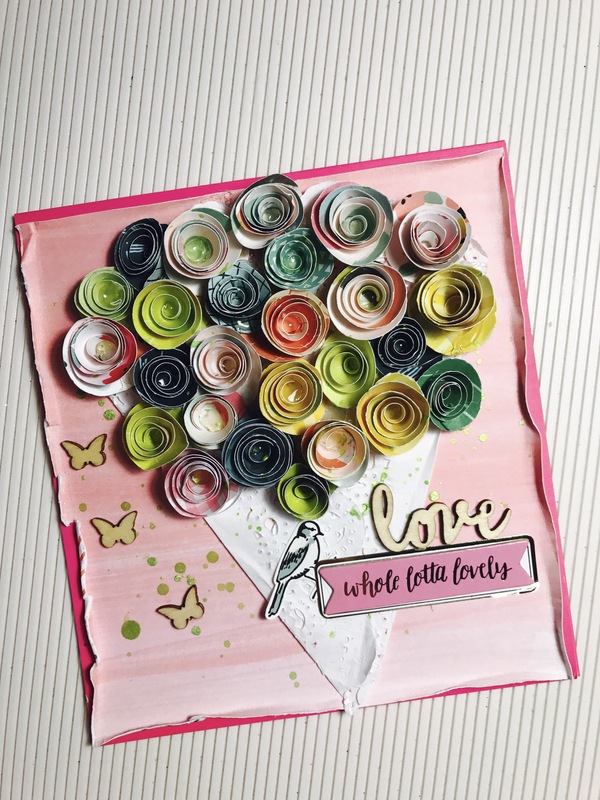 Previous Post Happy Birthday Card- I Love you More Coffee…..
Next Post Color all around!